Learn first-hand personal leadership decisions that can help you focus on developing a leadership style that advances Rotary ideals and promotes service to others. Zane Gizzi ‘s commitment to personal leadership development comes to life as he serves as a major gifts officer for the Penn State College of Medicine and the Penn State Milton S. Hershey Medical Center. 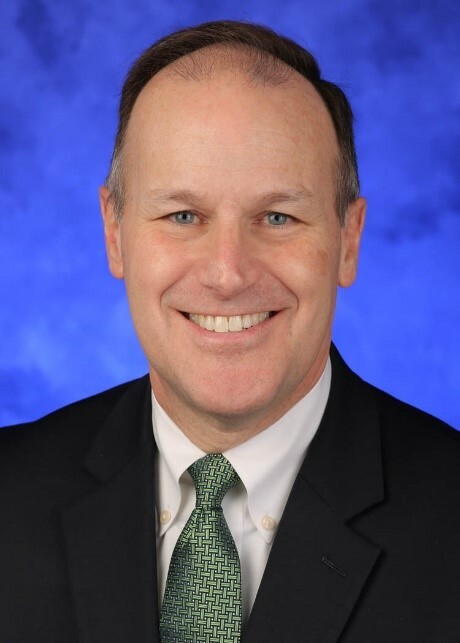 Prior to Penn State Health, he served as Assistant Dean of Development at York College (PA), Director of Gift Planning at Alvernia University (PA), Director of Advancement at Lancaster Catholic High School and the Director of the Annual Fund at Elizabethtown College. He also spent 10 years working in college admissions at Xavier University (OH) and Westminster College (PA). He is a long-time member of the Susquehanna Valley Council of Charitable Gift Planners, and currently serves on the board as Vice President of that organization. His connection with Rotary began in 1982, when as a senior at Westminster College, he was a member of the committee that established, planned and implemented the inaugural Rotary Youth Leadership Awards (RYLA) conference in RI District 7280 (Northwestern PA.) Zane also served as the on-site Director of the conference for 11 years. He is currently a member of the District 7390 RYLA Committee and has been a speaker at the conference for more than 20 years. He is a member of the Hershey Rotary Club and is past president of the Rotary Club of Reading. Use this presentation to develop and expand your personal leadership style for both Rotary and your career.